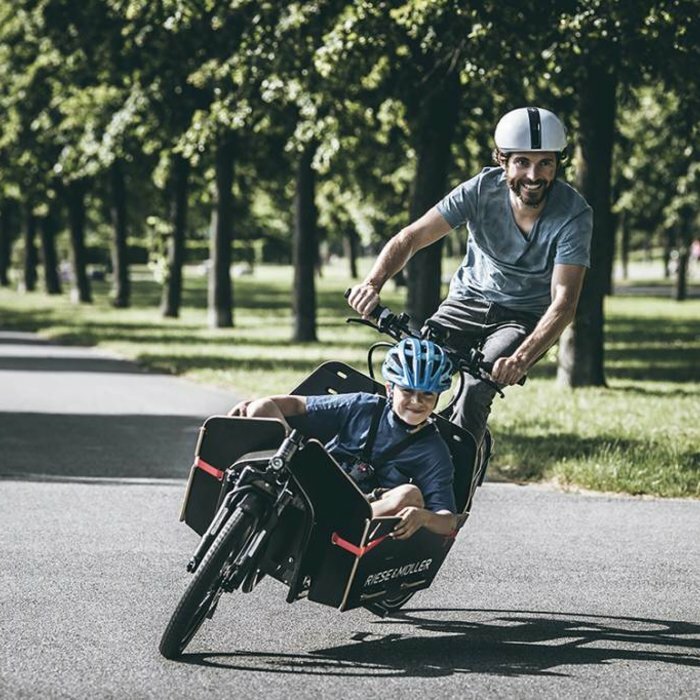 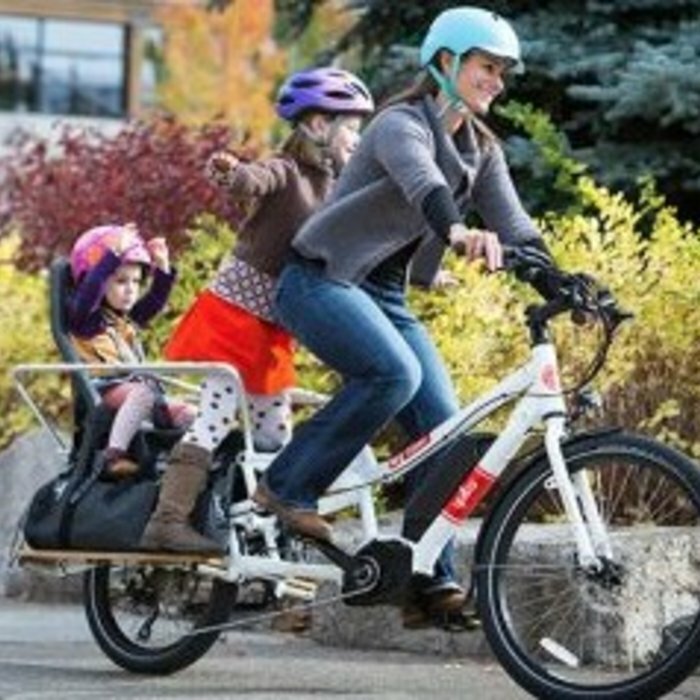 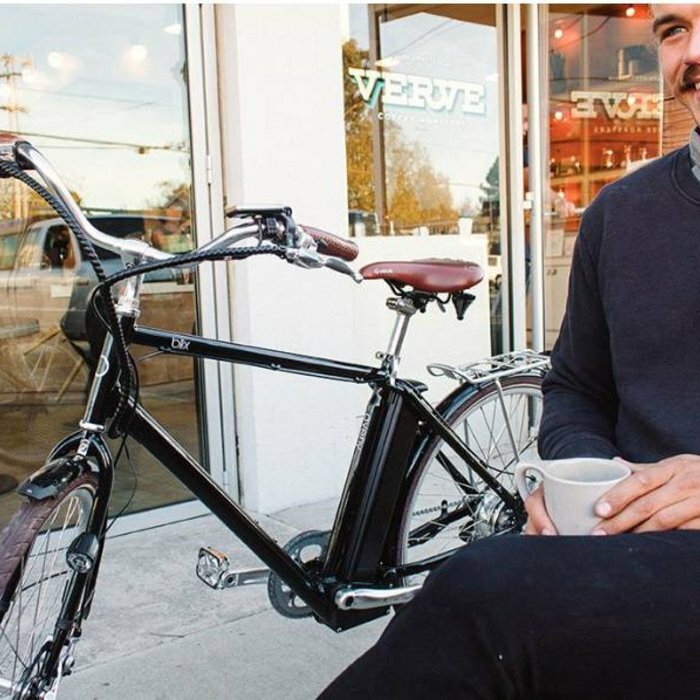 At Oregon E-Bikes, we stock our selection of electric bikes for sale with brands that represent what we value most in bikes. 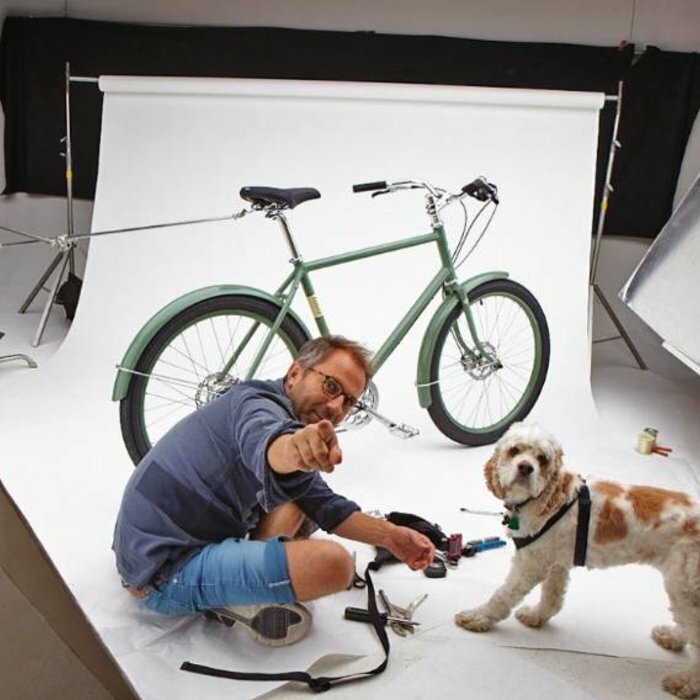 We work with brands that stand for function, convenience, design, comfort - and, most of all, fun! 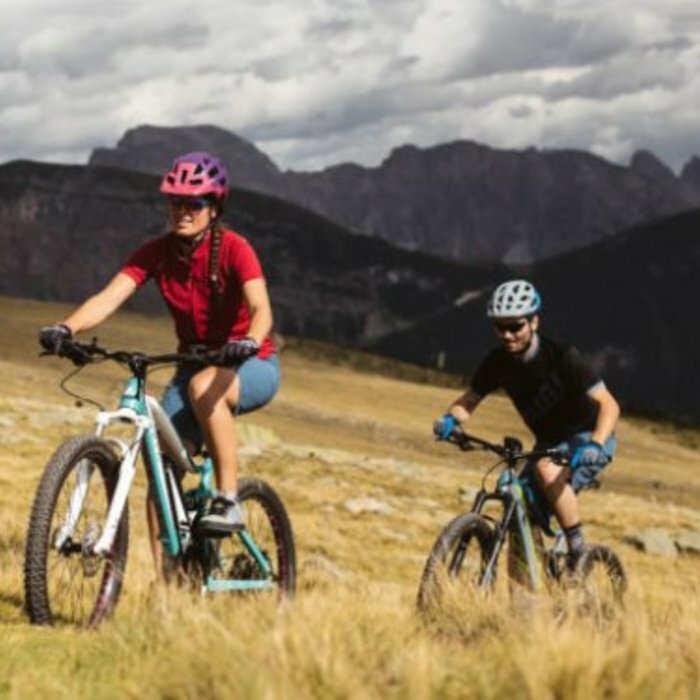 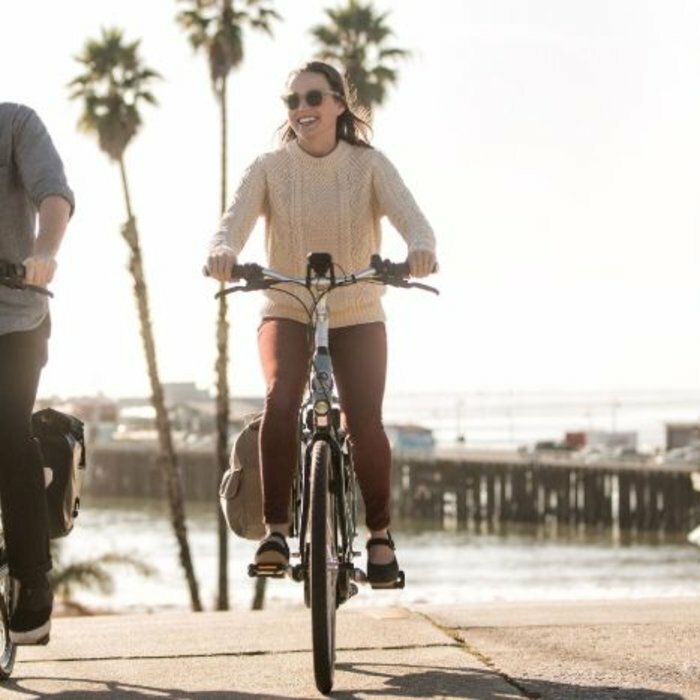 Our e-bike store offers innovative electric bikes from Blix, BULLS, Faraday, Scott USA, Yuba, Tern, Gazelle, Riese & Müller, and more. 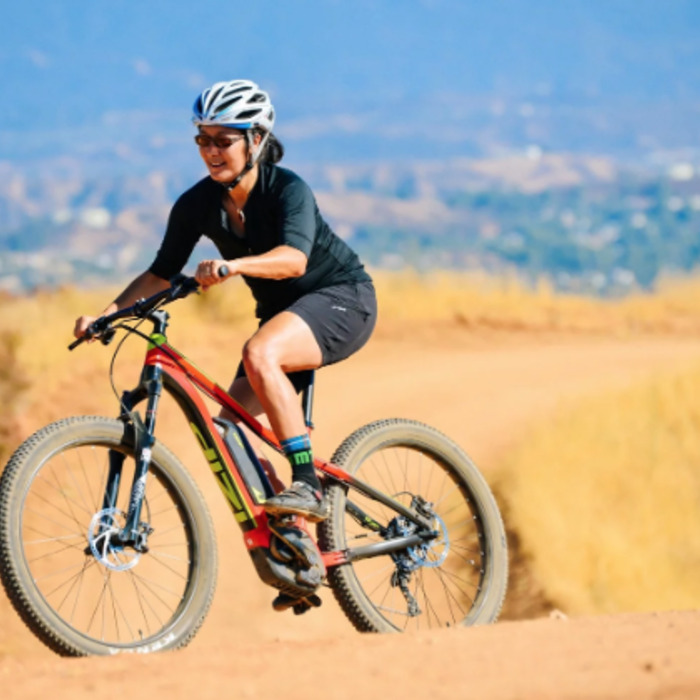 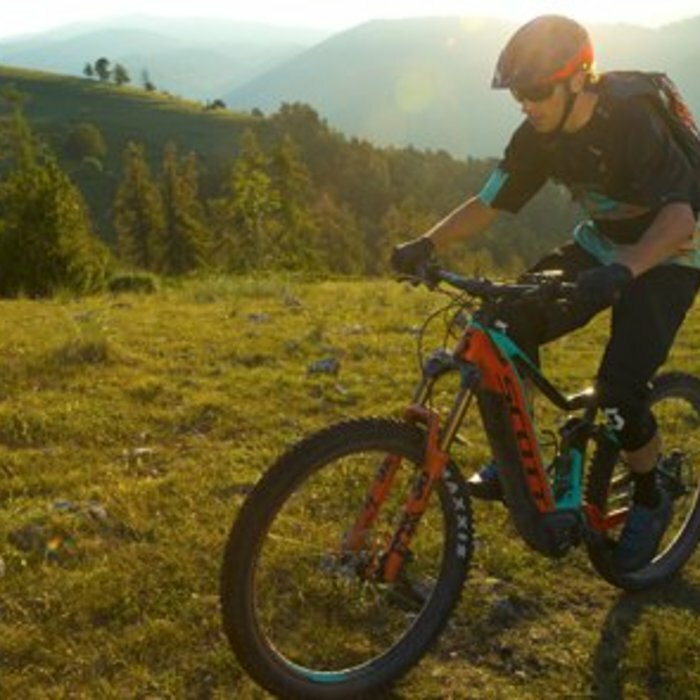 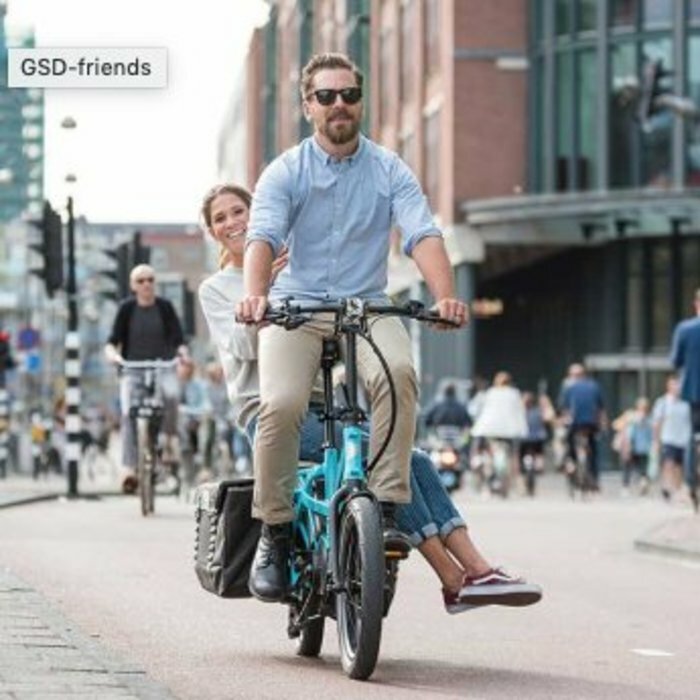 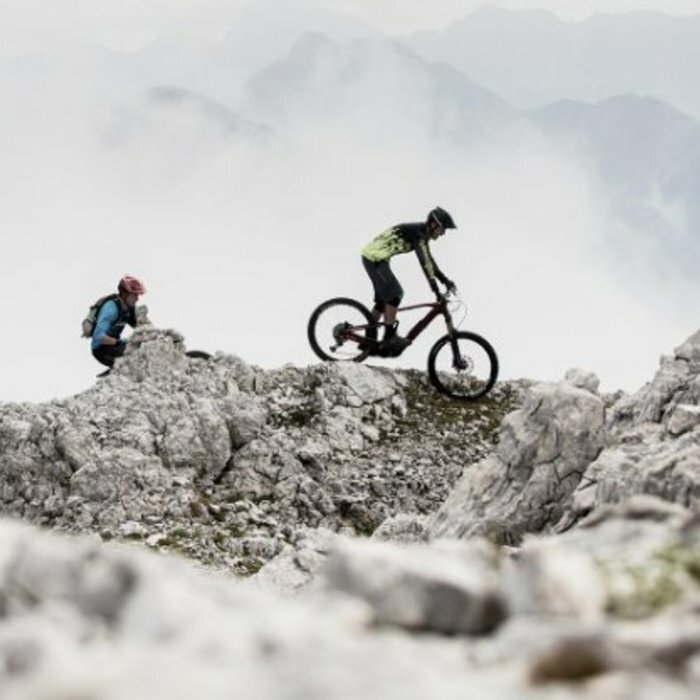 Regardless of whether you are interested in electric bikes for sale or for rent, you will find an e-bike from a great and trusted brand at our e-bike store. 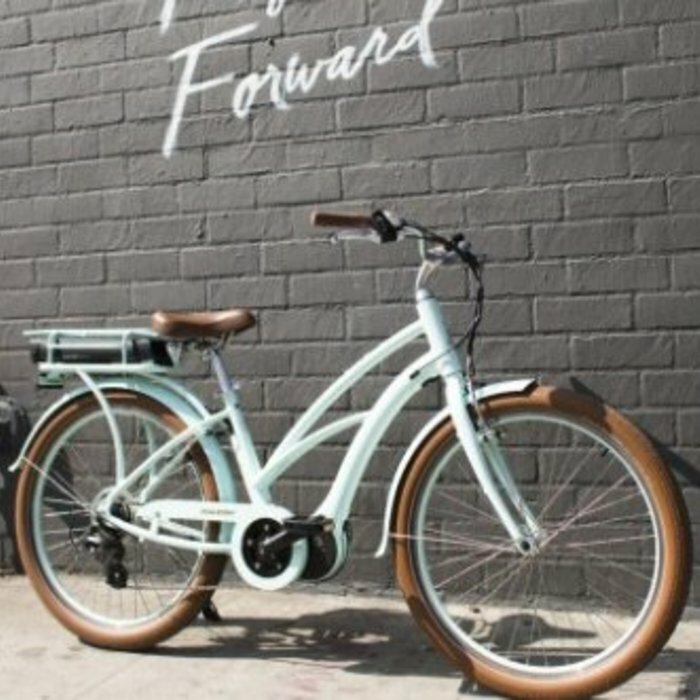 Stop in today to see our bikes and learn more about the brands we partner with.